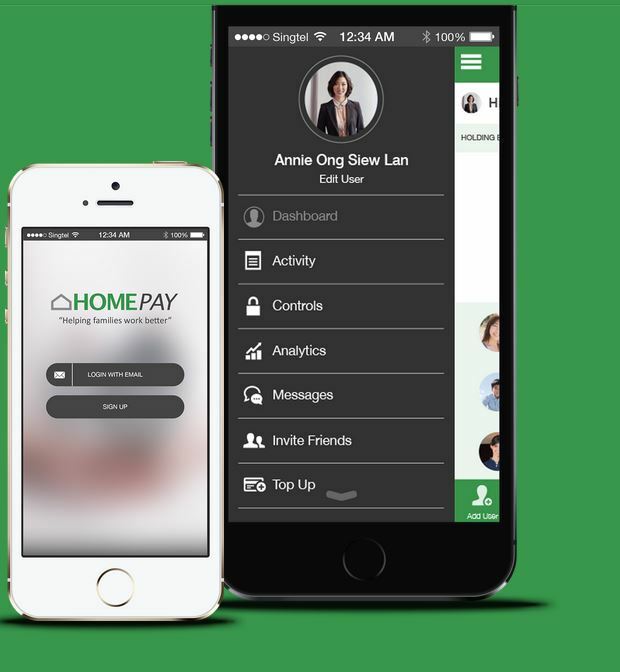 HomePay is a Singaporean mobile and social payment solution for families and communities. The app uses smartphone technology connected to prepaid debit cards to allow families and their members to manage, transfer and spend money responsibly. Whether you’re looking to send cash to your children or pay your maid, HomePay wants you to do so via its platform, a well thought-out mobile payment system that allows parents to send money to their kids in a matter of a few clicks, while being given the ability to monitor closely their expenses. Not only HomePay provides an easy and convenient way of making peer-to-peer payments, the app wants to help you manage your household in a much smarter way. Here how HomePay works: parents connect HomePay to their primary bank accounts and transfer money to HomePay prepaid cards held by their kids and household members. Parents are given the ability to turn the HomePay card on and off, set spending limits, receive alerts if balances are low, set restrictions at certain stores, restrict online or spending after hours. Kids on the other hand, are handed a named-personalized HomePay prepaid card that allows them to spend the funds at all MasterCard approved stores or online payment gateways. Kids can connect to the HomePay mobile app where they are given the ability to get real time information about their balances and transactions, make payments, transfers and exchange messages or photos with household members. This way, kids don’t have to run after their parents each time they need cash and parents can easily top up their kids‘ card remotely and control how they spend their money. But HomePay doesn’t limit itself to serving only parents and their kids. The app also allows domestic helpers to receive and send money for household affairs using their very own HomePay prepaid card. By doing so, domestic helpers no longer need to collect cash and reconcile the change with receipts. Plus, the mobile app allows them to communicate, receive tasks and exchange messages instantly with kids and parents. By combining social networking features with a payment system, HomePay is surfing on the social payment trend, a new generation of apps that is gaining traction from both users and investors. 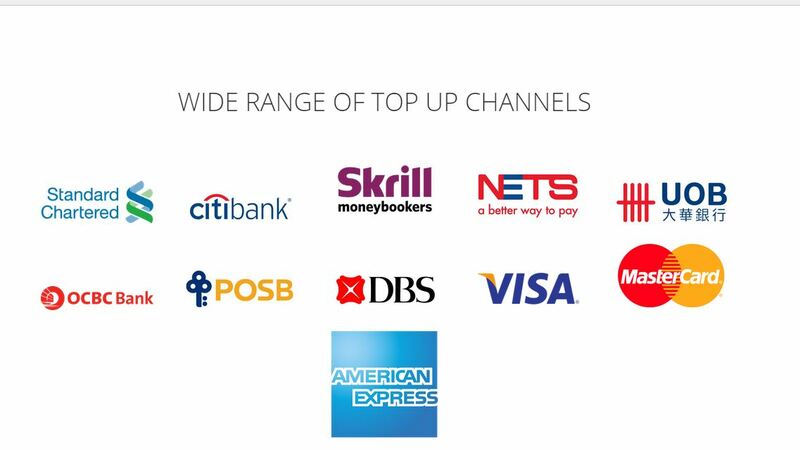 Popular services include Fastacash, another Singaporean startup, and Snapcash. Ultimately, HomePay seeks to help families go cashless by leveraging mobile technology. 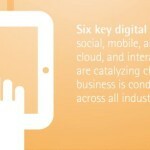 Many governments, including Singapore’s, have been working on digitalizing banking. Ravi Patel, co-founder at HomePay, told e27. According to Patel, his startup’s main focus was to take away all the frictions from traditional banking products and make the process seamless and slick. As a financial product, we want people to come to us and feel compelled to use us on a daily basis. We want to shift the mindset from finance being an ugly thing that people don’t want to look at, to them wanting to check their phones three times a day to see what’s going on in their family. 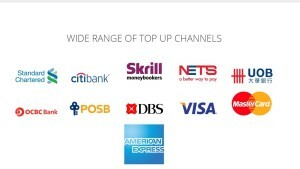 HomePay is targeting mid to upper-middle class families in Singapore, Hong Kong and the UAE, three strategic regions that have the highest smartphone penetration rates in the world. The platform seeks to serve one million households across their core markets and is expected to launch some time this year following a year and a half of development and legal paperwork for relevant licenses.